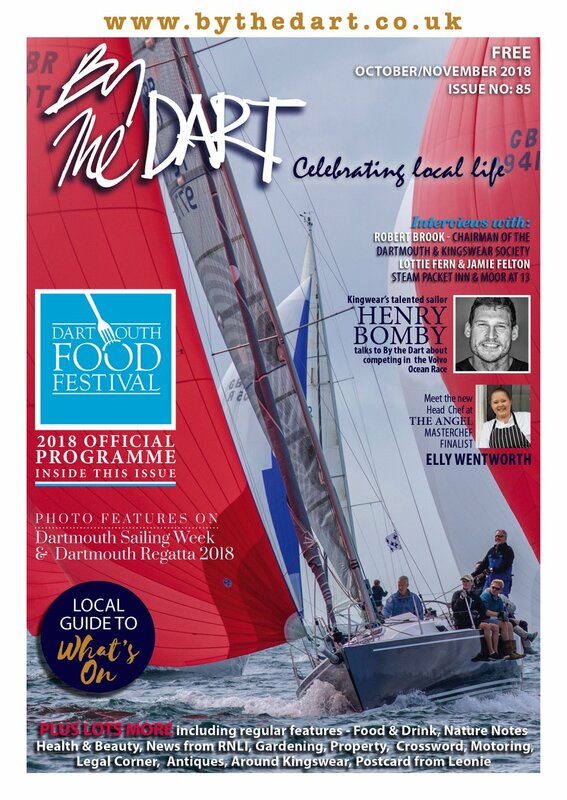 On the bright and breezy day I met up with David Gent, a co-founder of Dartmouth’s Foodbank, the town was full of visitors and shoppers happily sampling its culinary delights and indulging in some retail therapy. On days like this anyone would be forgiven for thinking the picturesque riverside port is a prosperous, thriving location, yet under this glossy exterior lies a bleaker picture. Like any town and city across the country, scratch the surface and abject poverty and hardship are exposed. The desperation of Dartmouth’s vulnerable and hungry families was highlighted when a group of compassionate townsfolk met to discuss how to supply them with food. Townstal resident Dawn Shepherd masterminded the meeting after learning some Dartmouth families were travelling to Paignton Foodbank for food. 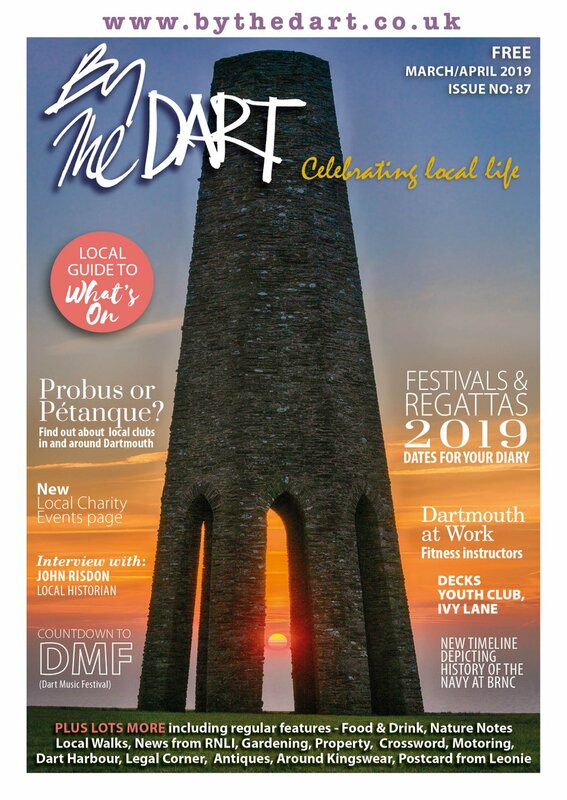 She asked town councillor and friend, David Gent, to chair the meeting which was attended by 30 community minded locals along with representatives from various organisations and churches including Dartmouth Caring and Dartmouth United Charities. Before the Foodbank even officially opened at Townstal Community Hall, boxes of food were being handed out to hungry people queuing at the door, David told me as we sipped coffee in the Flavel café. He said: ‘One of the first people to receive a box of food was in tears. He couldn’t afford to eat and he didn’t know where to go. ‘We have had a few people in tears, partly it’s because of gratitude but also, I think, because people are sort of ashamed of having to come to us. But we are non-judgemental, we don’t care why they can’t afford it, we just want to help. The Foodbank is open every Wednesday from 12noon to 2pm at Townstal Community Hall and the number of people it serves has been steadily growing since it opened in March. I asked David, 66, a retired finance manager, why he thought there was such poverty in this small town. He said: ‘Because of the nature of this town wages are incredibly low - a lot of people don’t even get the minimum wage - and a lot are part-time seasonal workers. Many are struggling from the word go because after they’ve paid their bills and rent there’s very little left for food. ‘Then there are other people who are disabled and whose benefits are being reassessed. This can take up to four weeks, or longer, and while that’s happening they don’t get any money and cannot afford to eat. The Foodbank also feeds people from the satellite villages including Blackawton, Strete and Dittisham and volunteers deliver food to those who are unable to travel to Townstal. There are over 300 Foodbanks in the UK, but unlike the majority, Dartmouth’s does not operate solely on a referral system. David said: ‘We didn’t even think about that as it struck me as a level of bureaucracy that we didn’t need. My aim was to get food out to people not make it hard for them to access it. Since it was launched, Dartmouth Foodbank has grown into an inter-agency one-stop shop, with representatives from Dartmouth’s Credit Union, Citizens Advice Bureau and a local housing trust on hand to help residents facing financial hardship. Volunteers are also able to refer desperate people to other agencies including Dartmouth Caring. 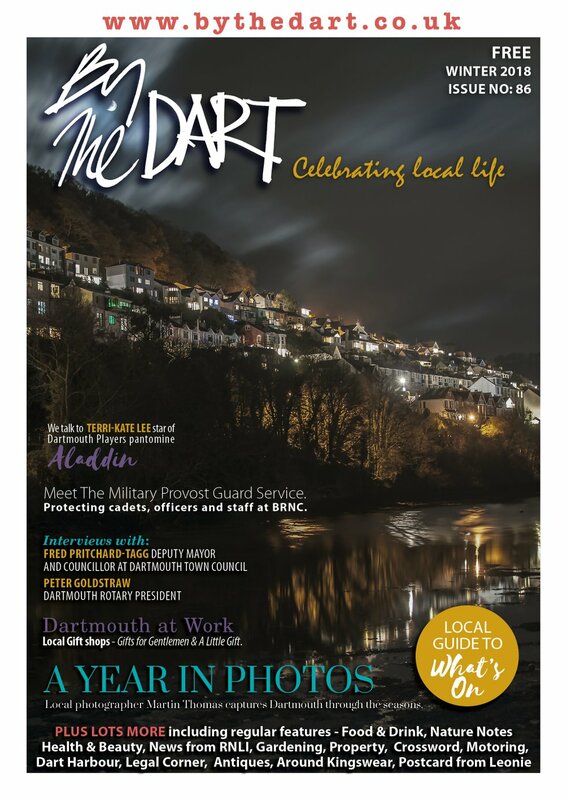 The management committee aims to launch a publicity campaign to spread the word and also hopes to open a second Foodbank distribution point in Dartmouth town centre. David has agreed to chair the group for a year and says he will continue heading the committee if he is needed. This is quite a commitment from such a busy man who not only sits on the town council but is also vice-chairman of the Newcomen300 Society; a trustee at Dartmouth United Charities, Dartmouth Trust and St Petrox Trust; a member of the Parochial Church Council and a member of Dartmouth’s U3A, jazz appreciation society, film society, poetry society and the library reading group. But David is undaunted by his civic responsibilities and long list of interests. He said: ‘We live in society so why not help society, if we can. I like to be involved in the community otherwise I would sit at home and watch TV and rot my brain.